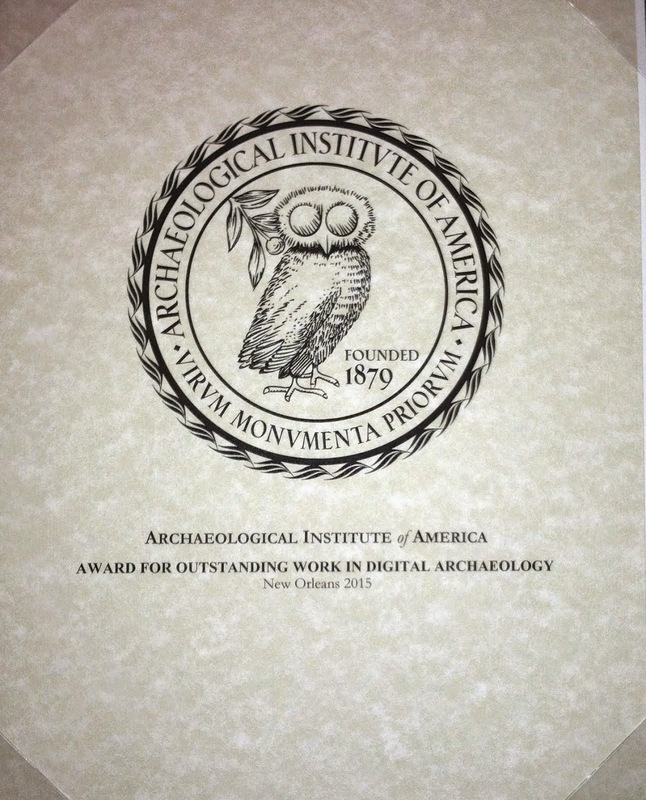 American Archaeology Abroad is a U.S. 501(c)3 non-profit organization formed to advance archaeological and historical knowledge and to educate the public about the past and how it is studied. We pursue these goals through engaging in archaeological and historical research and excavation, sponsoring student scholarships, and including students and public volunteers in our lecture and research programs. The OCHRE Data Service facilitates the use of the Online Cultural and Historical Research Environment (OCHRE) worldwide to record, integrate, analyze, publish, and preserve cultural and historical information in all of its digital forms. Located in the Oriental Institute (OI) at the University of Chicago, we provide personal support for customized database projects in the humanities, social sciences, and beyond. As a center of research devoted to the study of the Ancient Near East, the Oriental Institute has long been an environment where the collection, management, analysis and preservation of cultural heritage is of the highest priority and held to the highest standard. It is no surprise, then, that the Oriental Institute is home to OCHRE—an innovative, integrative software system for managing data from the past, applying it to today's research questions, and archiving it for future study. The OCHRE Data Service consists of a team of advanced research scholars, experienced technology professionals, and students trained in data entry, editing, and specialized photography. A community of users, based at universities and other institutions around the world, holds the OCHRE Data Service accountable for providing services and features that satisfy the full cycle of data management—from recording, to integration, analysis, publication, and, ultimately, to data preservation.